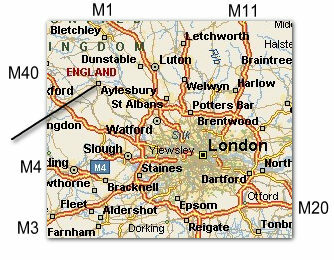 Aylesbury is approximately 40 miles north west of London, conveniently situated for access to the major motorways and London airports. 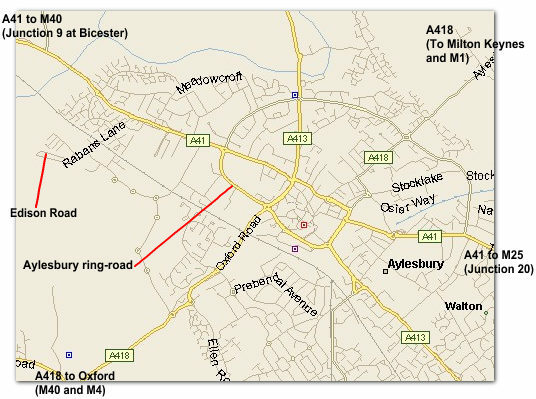 Follow the A41 until reaching the roundabout signposted RABANS LANE INDUSTRIAL AREA to the left. Turn right into RABANS LANE, and EDISON ROAD is about half a mile down, on the left.